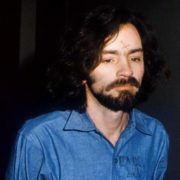 Charles Manson is an American musician, the leader of the Manson Family. 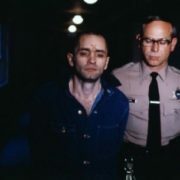 Manson is a hardened recidivist criminal. 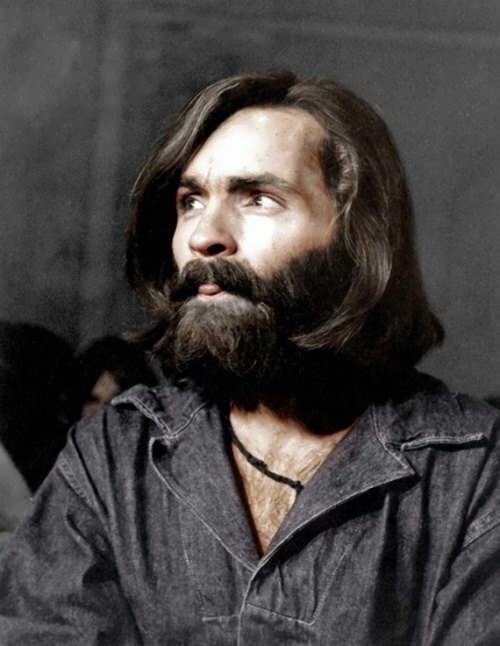 Charles Mills Manson was born on November 12, 1934 in Cincinnati, Ohio. 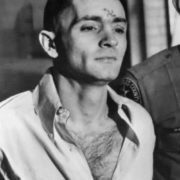 His mother, Kathleen Maddox (1918-1973), was only 16 years old. 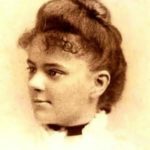 Cincinnati was not her native city; she fled there from Ashland, Kentucky. 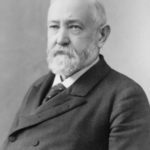 At birth, he was named “no name Maddox”, but a week later he received the name – Charles Mills Maddox. 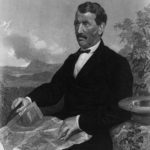 Shortly after his birth, Kathleen married William Manson. His biological father, presumably, was Colonel Scott Walker (May 11, 1910 – December 30, 1954). 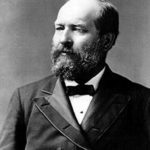 When Charlie was six years old, Kathleen and her brother was sentenced to five years for armed robbery. The boy was forced to live with relatives. In 1942, Kathleen was released. The moment when she hugged him at their first meeting after prison Charles later called the only happy memory from childhood. He briefly lived with his mother, and then Kathleen gave the boy to an orphanage. 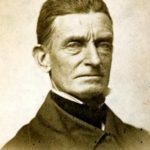 The following years he was in institutional care for boys. In January 1955, Charles married seventeen-year-old Rosalie Jean Willis. The couple decided to go to California. 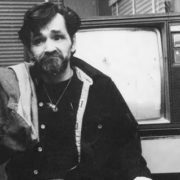 Three months later, Charlie was arrested in Los Angeles for crossing state border in a stolen car. 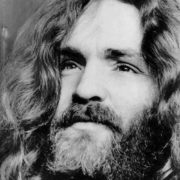 Rosalie was pregnant, and the court gave Manson three years of probation. 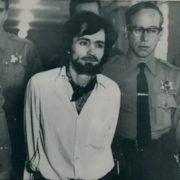 Soon Manson was jailed. After the birth of the child Rosalie left her husband and moved out of town. 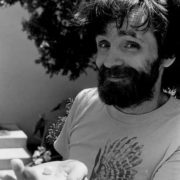 Charlie became a pimp of several girls in Hollywood. In May 1959 he was arrested while attempting to cash a stolen check. The court sentenced him to 10 years of probation. Charlie married Candy Stevens but a year later he was sentenced to 10 years in prison. 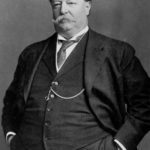 Candy gave birth to his second son, and filed for divorce. 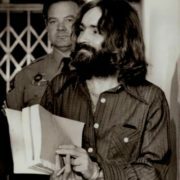 He was finally released in March 1967 and went to San Francisco, where he met Mary Brunner, who became the first member of the future Manson Family. On April 1, 1968 Mary gave birth to his third son. 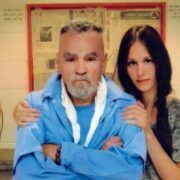 Charlie and Mary traveled in California. 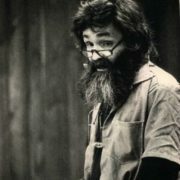 Charlie said that “children”, who were thrown out came to him, and more and more people became members of the “family”. He gave them new name and they were “brothers and sisters”. The Family were mostly smalltime criminals from broken or dysfunctional nuclear homes. 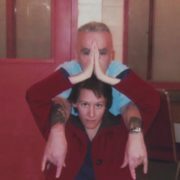 Manson wanted to become a musician and went to Los Angeles. 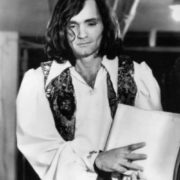 Spahn Ranch became their home. 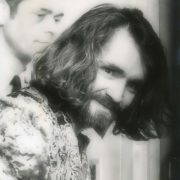 During a trip to San Francisco, Charlie met Dennis Wilson, The Beach Boys drummer, who introduced Manson to music producer Terry Melcher. 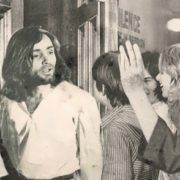 At the end of July 1969 members of Manson Family killed Gary Hinman who refused to give them money. 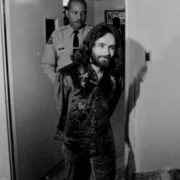 The rejection of Manson’s music by industry executives who had once befriended him sparked more murders. 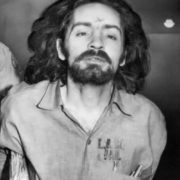 On August 8, 1969 Manson ordered Charles Watson (also known as Tex) to take three girls and to kill Terry Melcher and everyone in his house. 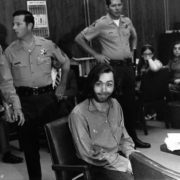 So, they killed eighteen-year-old Steven Parent, who came to his friend, famous stylist Jay Sebring, Abigail Folger, Wojciech Frikovski, film director Roman Polanski and his wife – actress Sharon Tate, who was eight months pregnant. On August 9 they killed small shops owners Leno and Rosemary La Bianca. 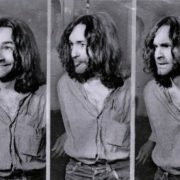 On August 16, 1969 Charlie and “family” were arrested for stealing cars, however, they were released. 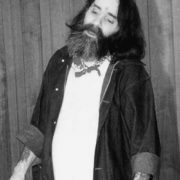 Charlie thought that Donald Shea informed the police and the man was killed. As a result of a long trial seven members of the “family” were sentenced to death in the gas chamber. In 1972 the death sentences were commuted to life imprisonment. 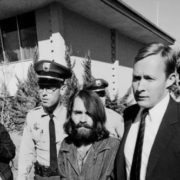 In 1975, one of the most loyal followers of Manson Lynette Fromme wanted to kill US President Gerald Ford during his walk in Sacramento. She was sentenced to life in prison (released in 2009). 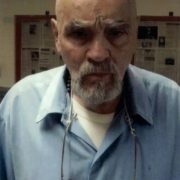 On January 3, 2017 the Los Angeles Times reported that Manson was seriously ill and was taken to a hospital outside the prison. 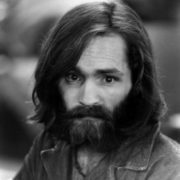 A documentary Manson about Charles Manson and his “family” was filmed in 1973 and nominated for Oscar. 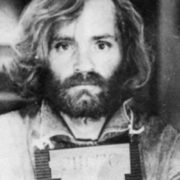 In 1974 American lawyer Vincent Bugliosi published a book Helter Skelter about Manson. American film adaptation of the book was filmed in 1976 and in 2004 the remake was released.